Vintage surfing logotype, badge and emblems. Surfer, beach style logo design. Summer boarding on waves. 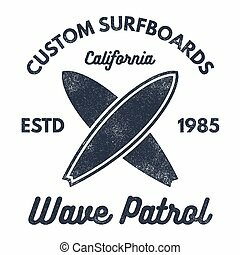 Vector crossed surfing boards.Vintage Surfing Graphic or Emblem for web design or print. Surfer, beach style logo design. Surf Badge. Surfboard seal, elements, symbols. Summer boarding on waves. Vector illustration. 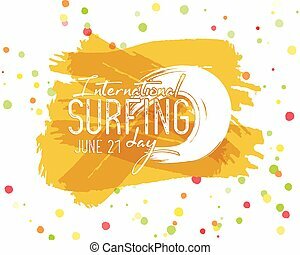 Surfing day label graphic elements. Vector Vacation typography emblem on watercolor ink splash. Surfer party badge with surf symbols - surfboard. Best for web design or tee design print, t-shirt. 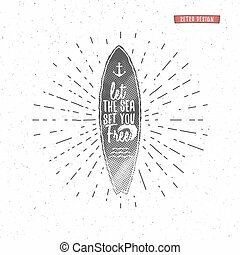 Set of Vintage Surfing Graphics and Emblem for web design or print. Surfer, beach style logo design. Surf Badge. Surfboard seal, elements, symbols. Summer boarding on waves. Vector hipster insignia. Vintage Surfing tee design. 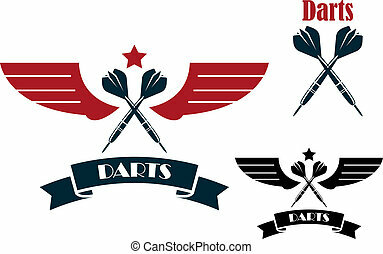 Retro t-shirt Graphics and Emblems for web or print. Surfer, beach style logo . Surf Badge Surfboard seal, elements, symbols. Summer boarding on waves. Vector design. 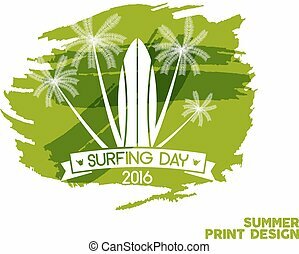 Surfing day label graphic elements. Vector Vacation typography emblem on watercolor ink splash. Surfer party badge with surf symbols - ocean wave element. Best for web design or print on t-shirt. Vintage Surfing tee design. Retro t-shirt Graphics and Emblems for web or print. Surfer, beach style logo . Surf Badge Surfboard seal, elements, symbols. Summer boarding on waves. Stock Vector design. 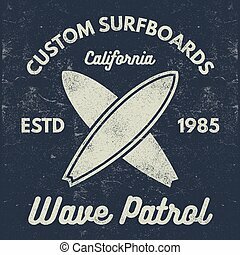 Vintage Surfing Graphics and Poster for web design or print. 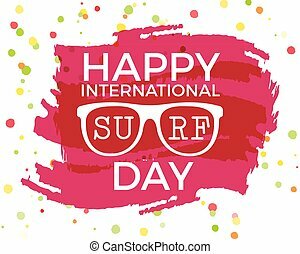 Surfer, beach style lettering. 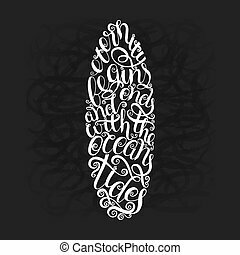 Surf typography Badge. Surfboard seal, elements, symbols. Summer boarding. Vector hipster insignia, patch.